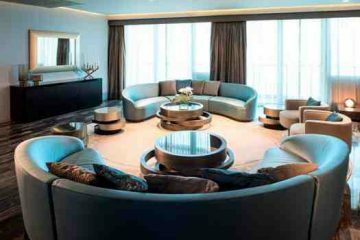 DAMAC Properties is one of the largest held luxury property development companies in the Middle East, based in Dubai, in the United Arab Emirates. 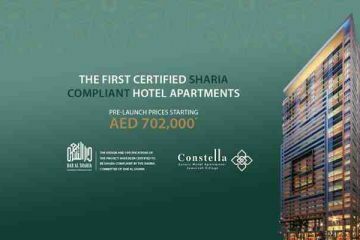 The first Certified sharia compliant Apartments From Damac Properties. 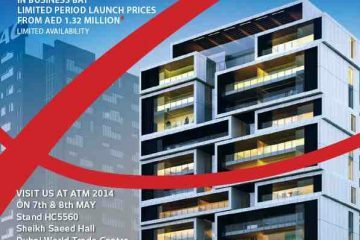 Opportunity to invest in Dubai Real Estate Market as per ‘’Sharia Law’’, first of its kind in Dubai. This offer is valid only from 17 to 30 June 2015. Please ensure you do not miss out on this opportunity. 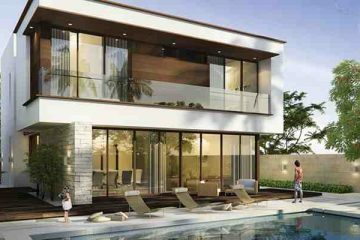 The Most exclusive section of Luxurious Villas On the golf Courses By Damac. 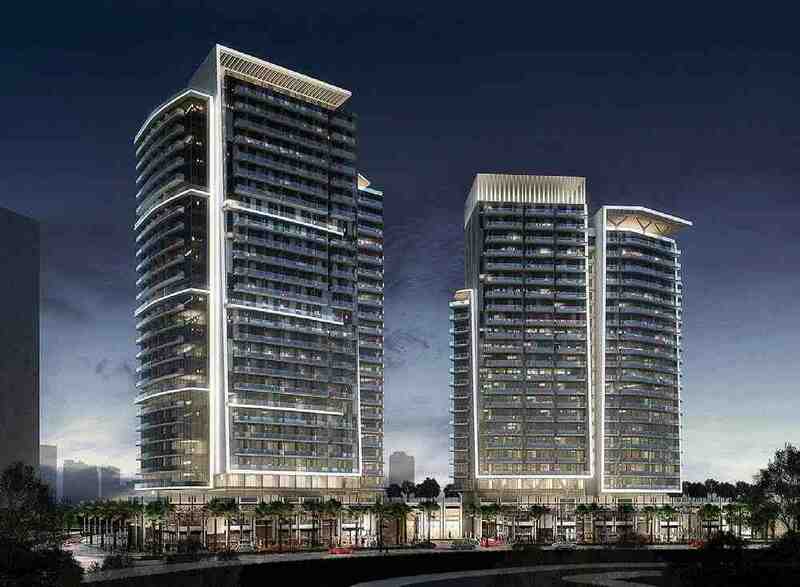 The following Community is in AKOYA , the Prestigious Project of Damac. 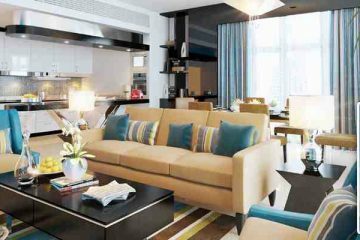 Very good for investment ; small sizes ; good in demand. 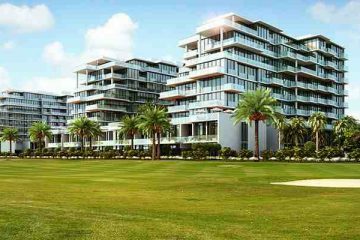 All apartments with golf course view. 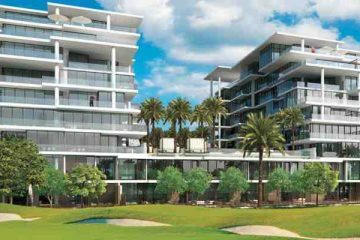 Nestled between the immaculate grass of the fairways and nature’s rich foliage is Golf Condominiums – the first of its kind in Dubai. 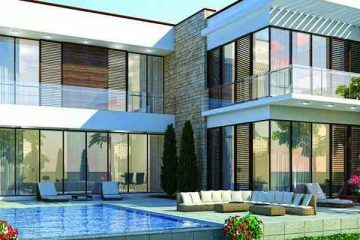 It’s difficult to choose between the best property and the best property. 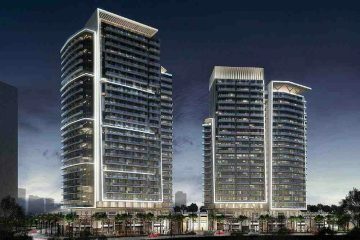 DAMAC Properties has announced the release of its latest luxury tower, Vantage, providing serviced living in 388 unit in Jumeirah Village. 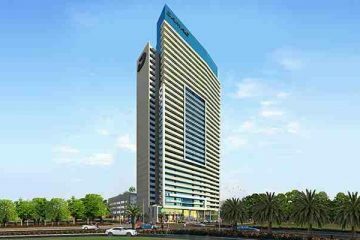 The 33-storey tower sits at the heart of this thriving new community, just five minutes from Arabian Ranches and six minutes from Emirates Hills. 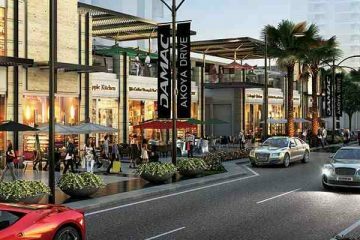 Work has already started on the project, which is expected to be completed by Q2 2017. 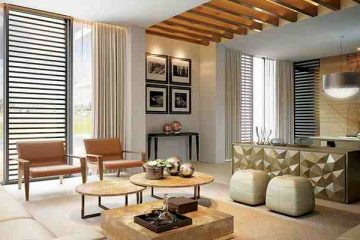 The studios, one-, two- and three-bedroom apartments, come fully-furnished with high-end kitchen fittings, furniture and stylish ceramics in addition to all the services you would expect from a luxury hotel. 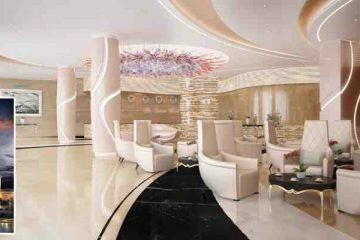 Vantage also offers an elegant lobby with 24-hour valet service, round-the-clock reception and concierge, a café and global restaurant, a state-of-the-art gymnasium, health & fitness club, plush swimming pool and luxurious spa. 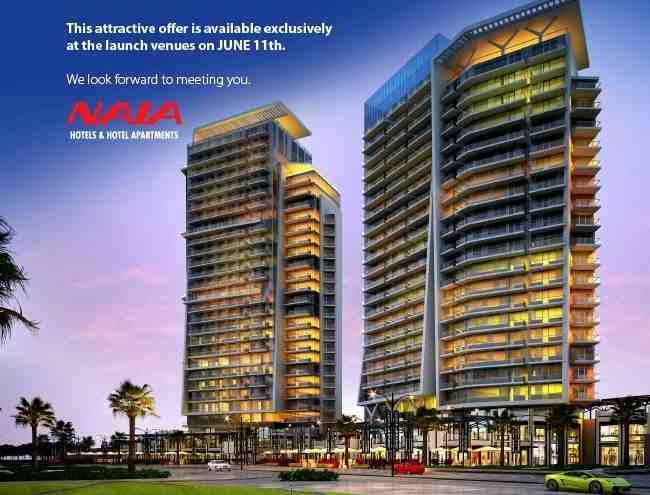 The tower will be managed by DAMAC Hotels – the hospitality arm of DAMAC Properties. 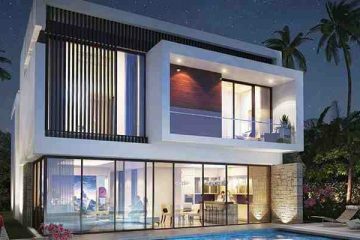 Jumeirah Village continues to gain in popularity and recently jumped to sixth in the rankings (Q1 2014) for the most searched location in Dubai . 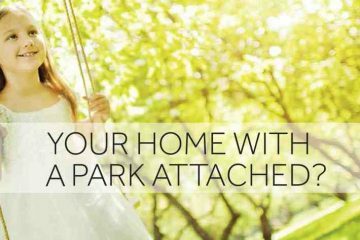 Nature embraces you with open arms at AKOYA Park. 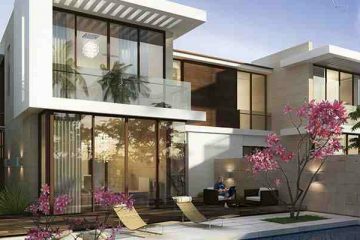 Welcome to your dream world home, among 400,000 sq.mtr of lush foliage.